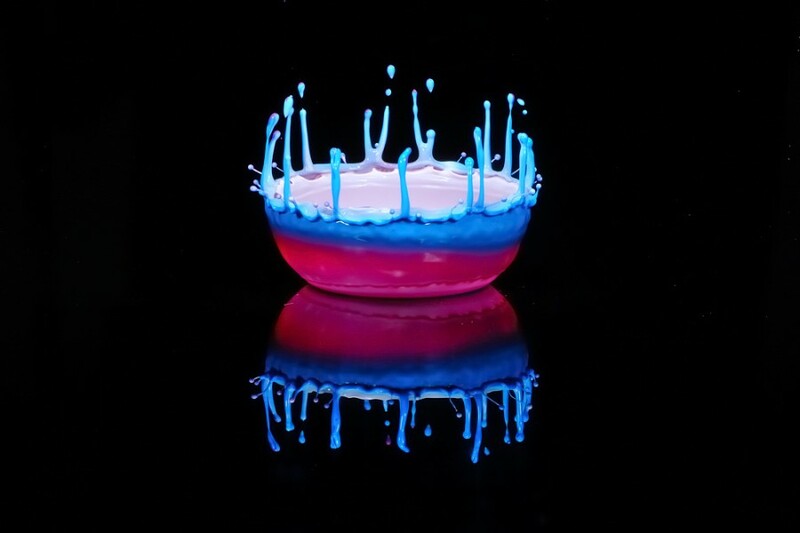 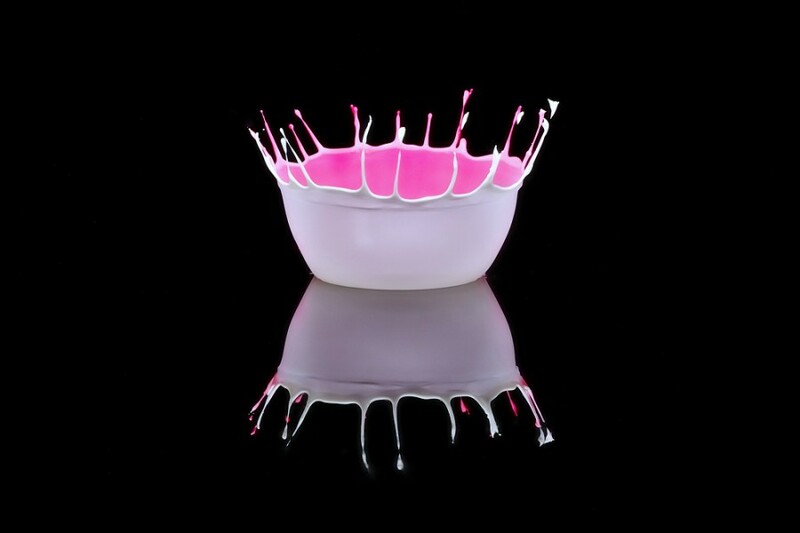 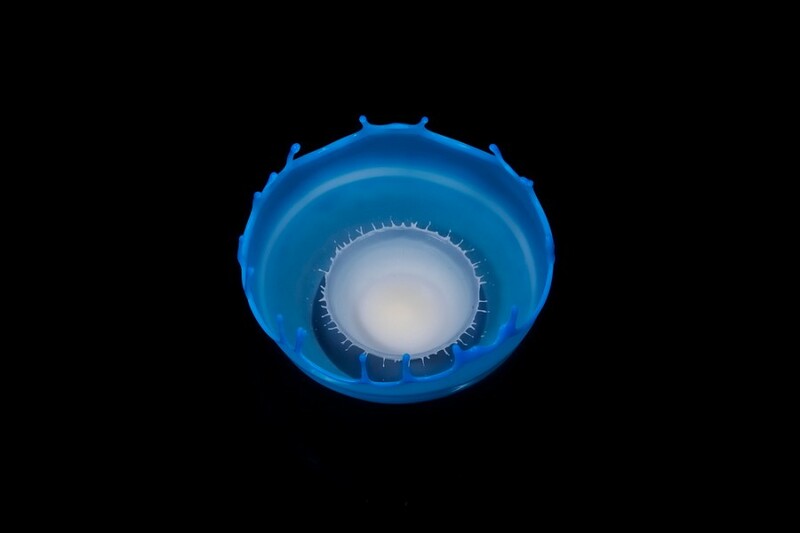 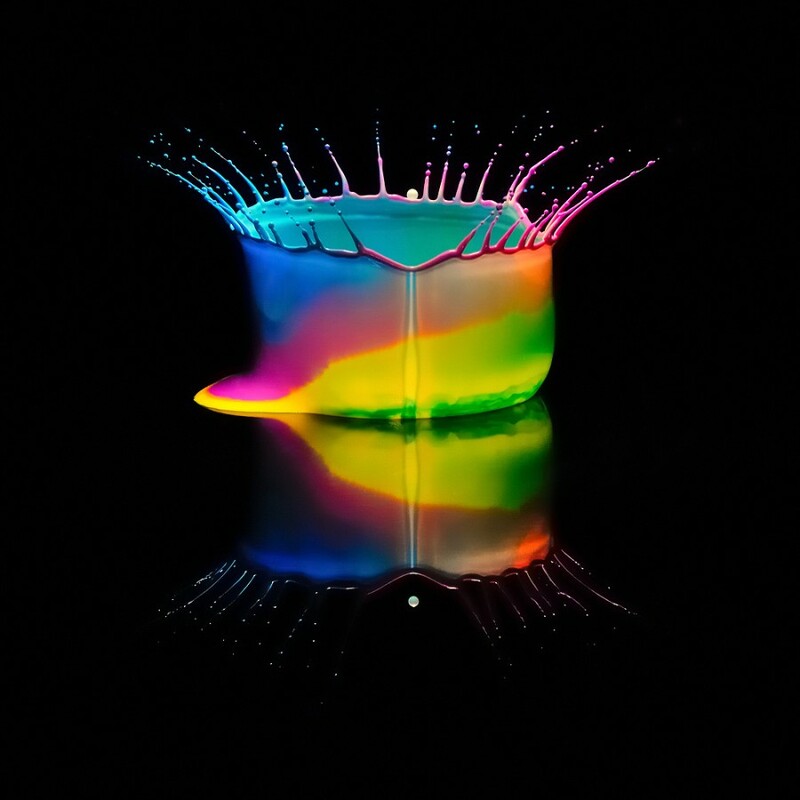 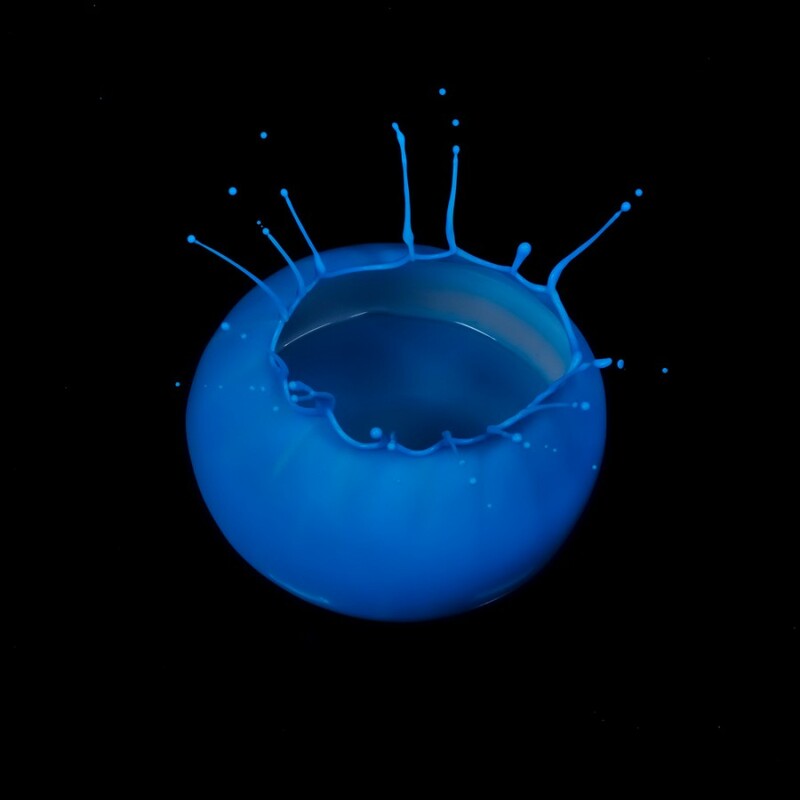 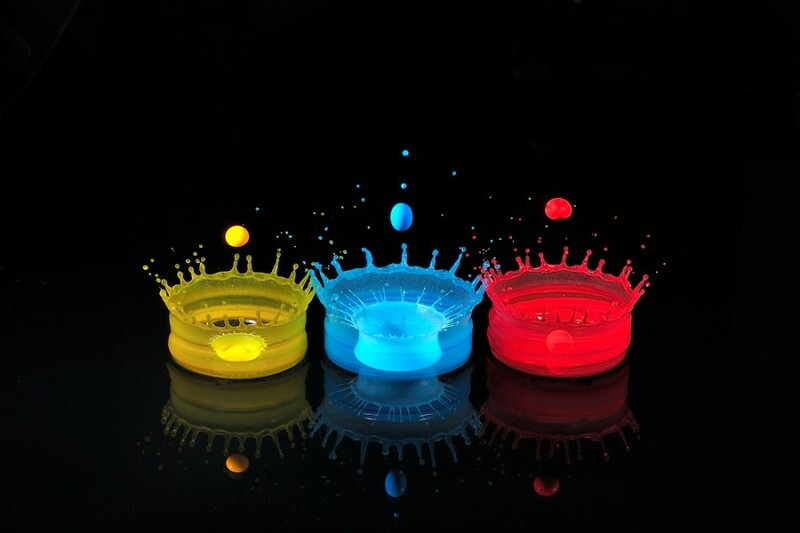 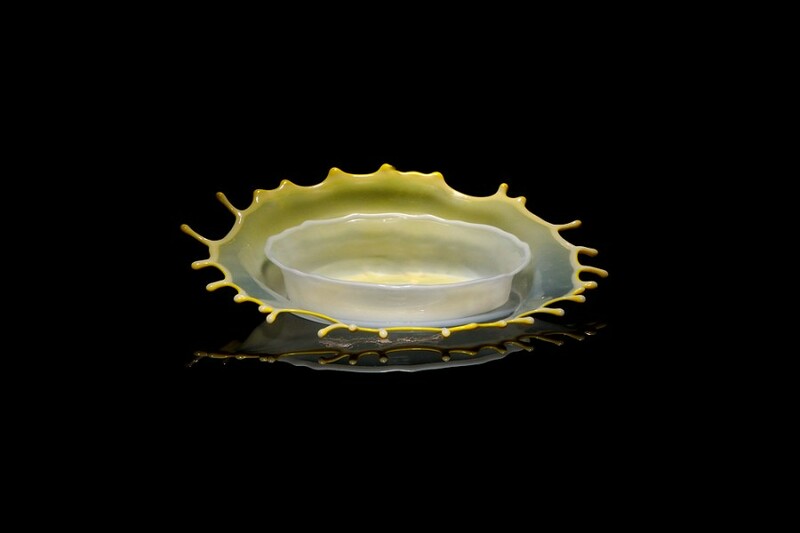 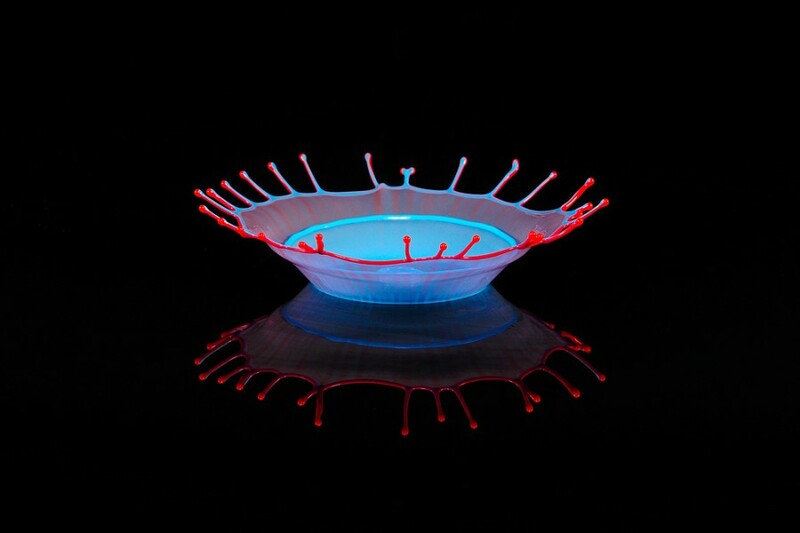 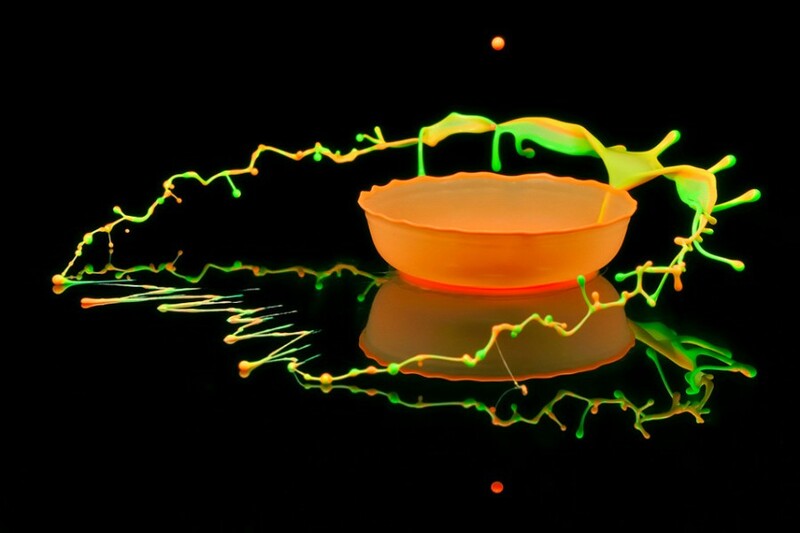 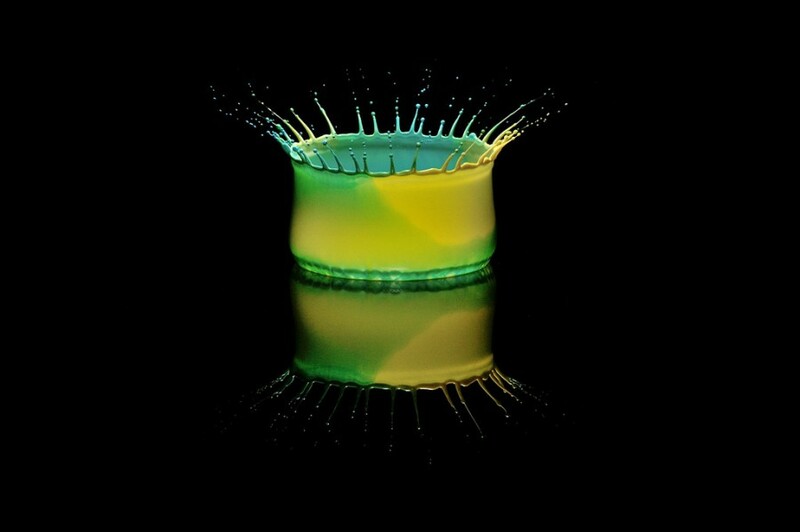 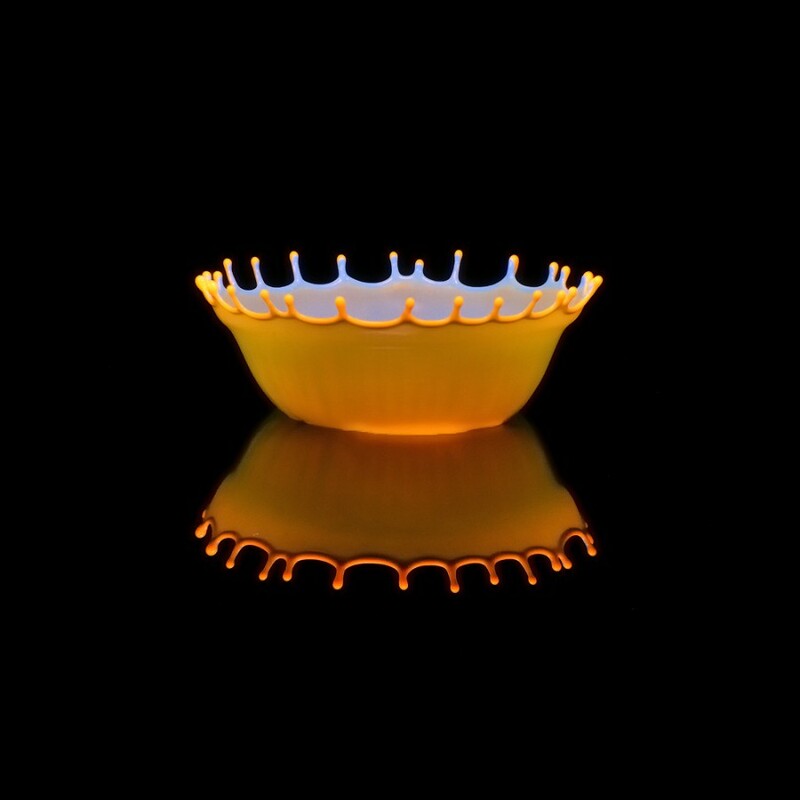 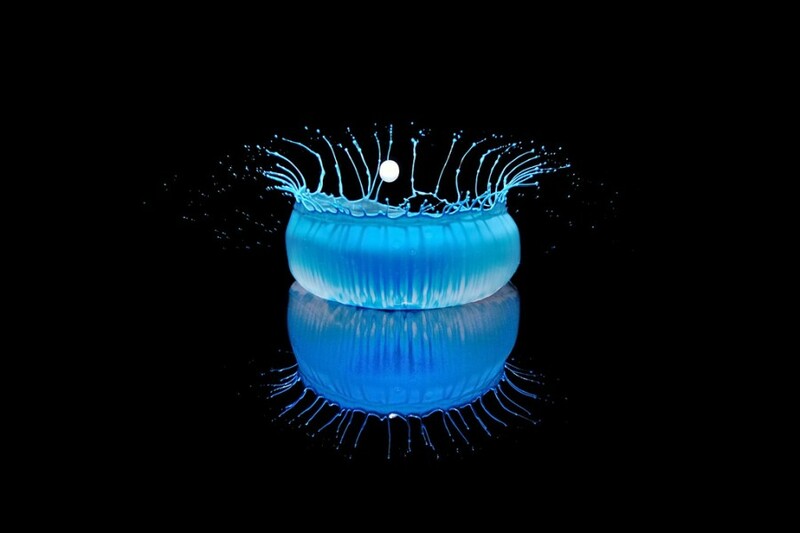 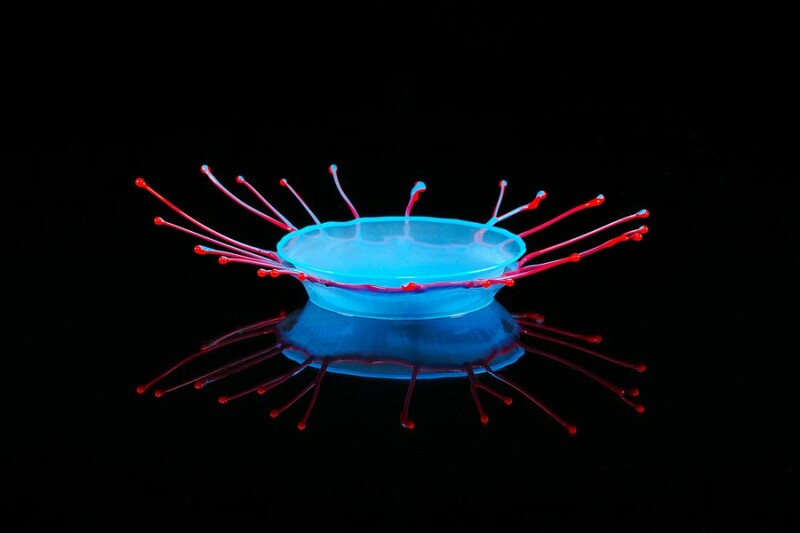 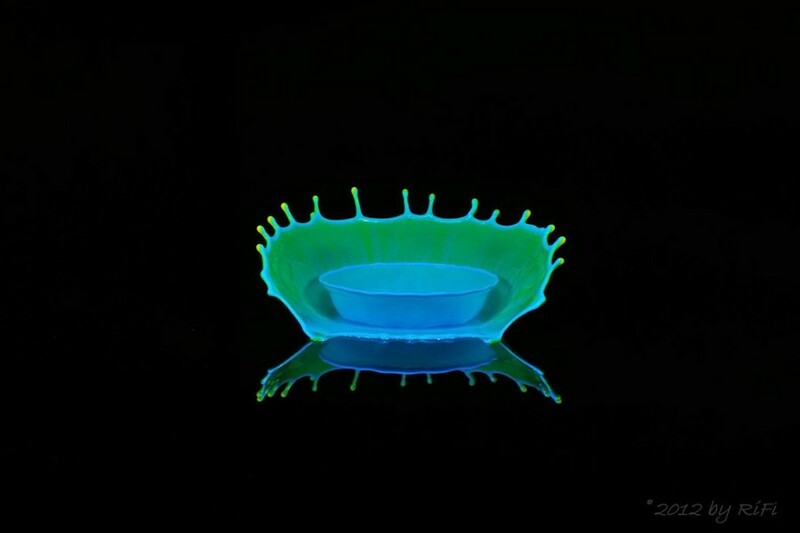 Hight Speed Photography: Liquid Crowns photography or liquid splash photography is one of the familiar forms of photography that is used for multiple purposes. 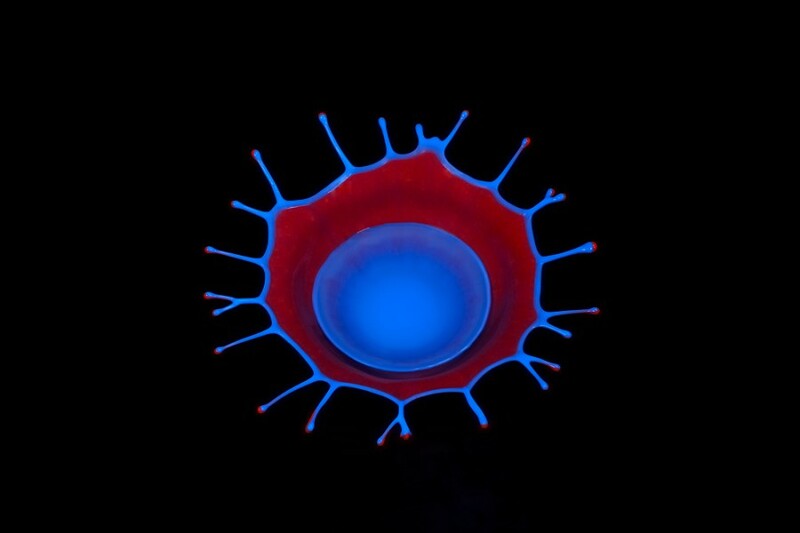 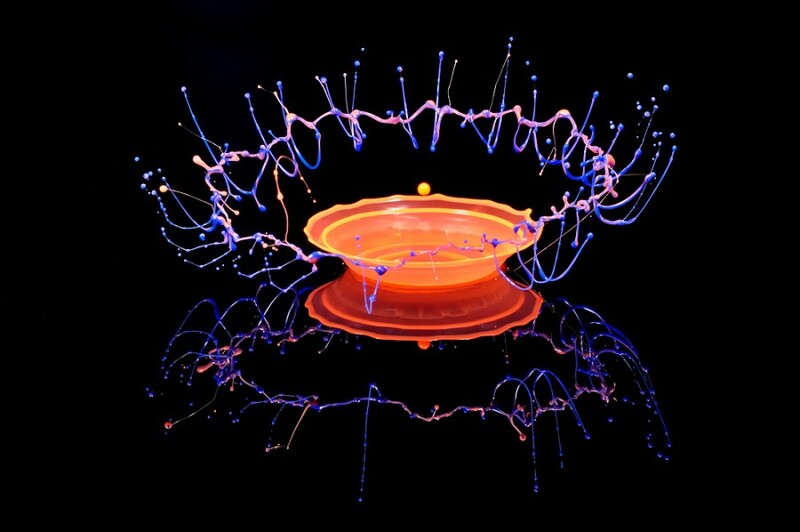 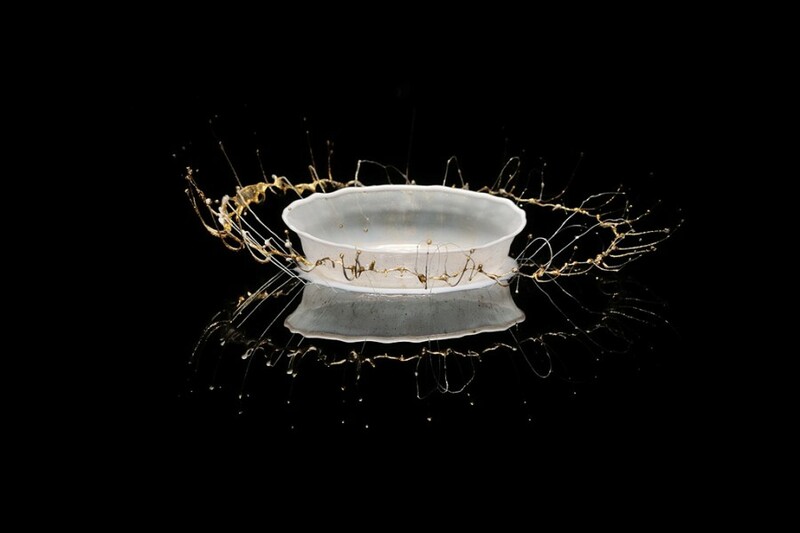 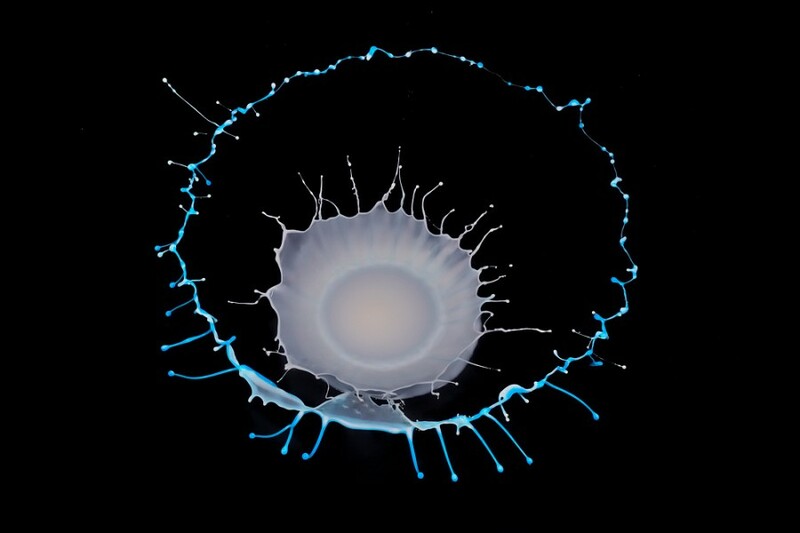 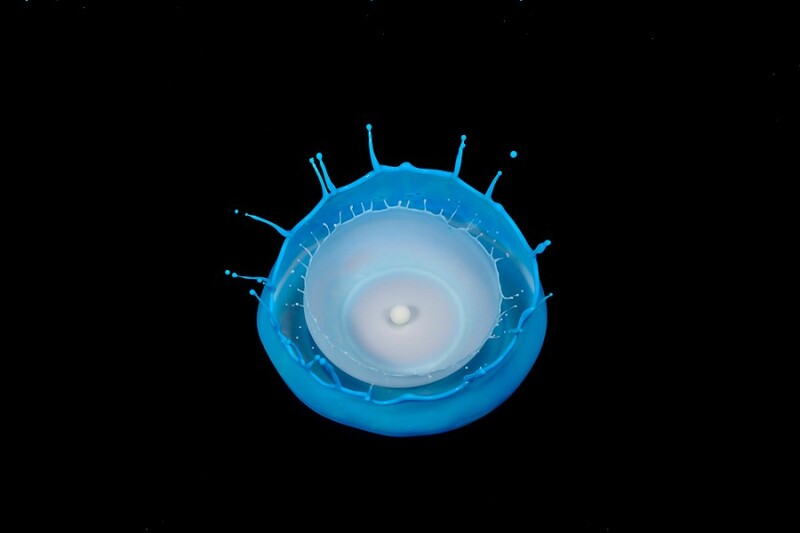 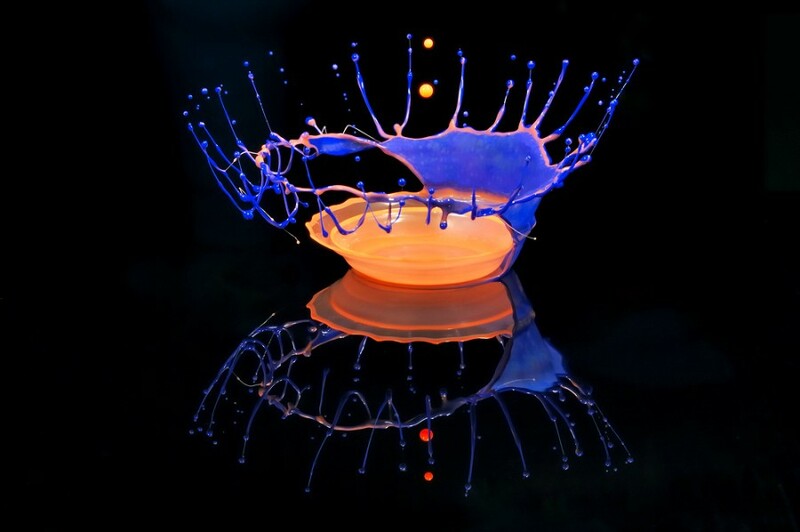 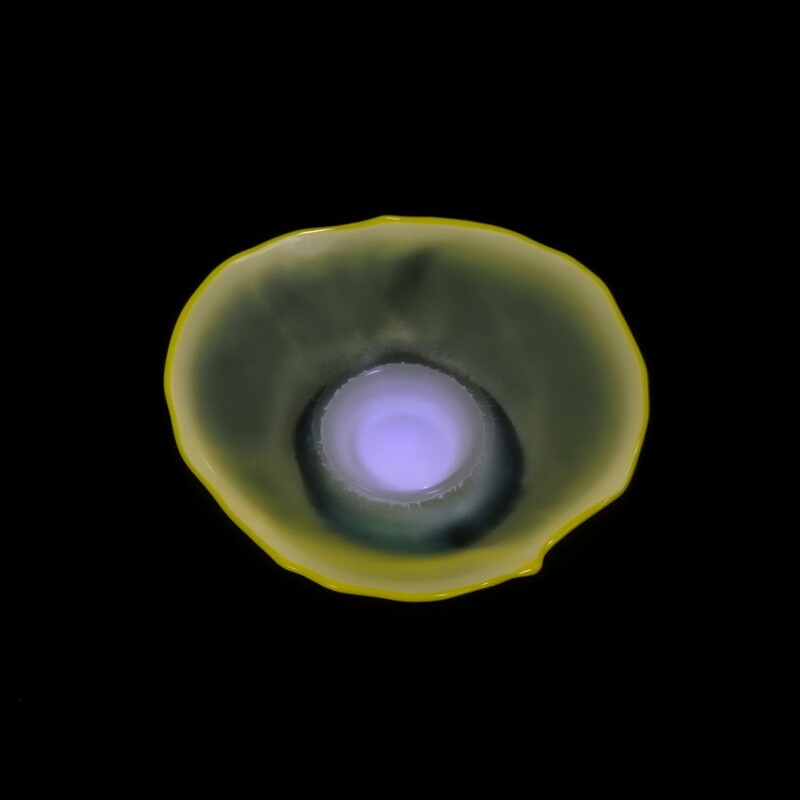 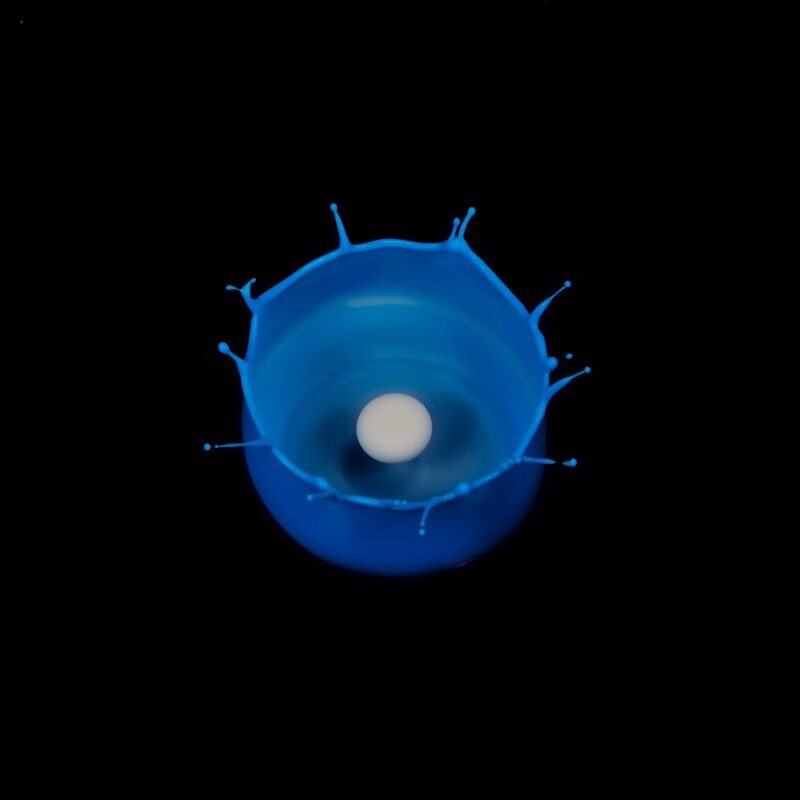 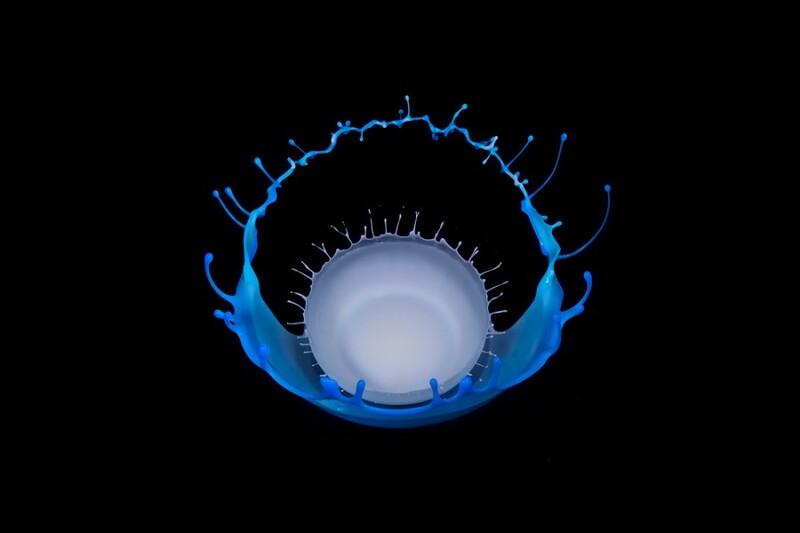 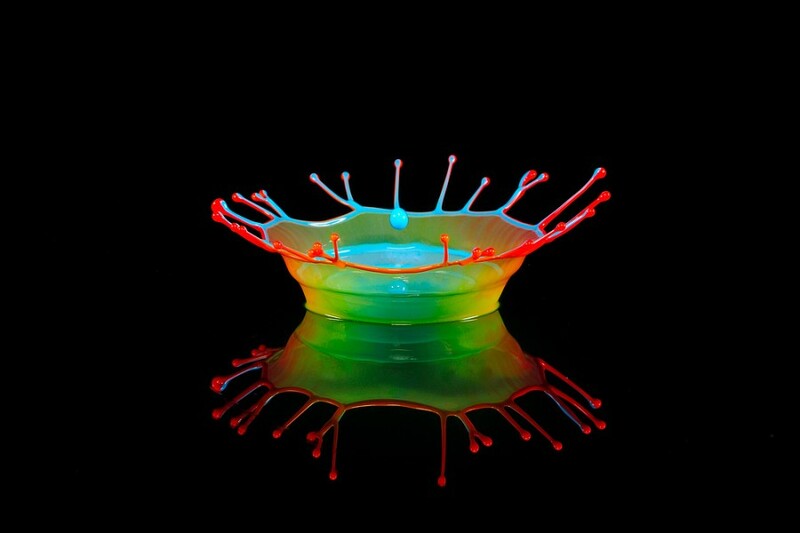 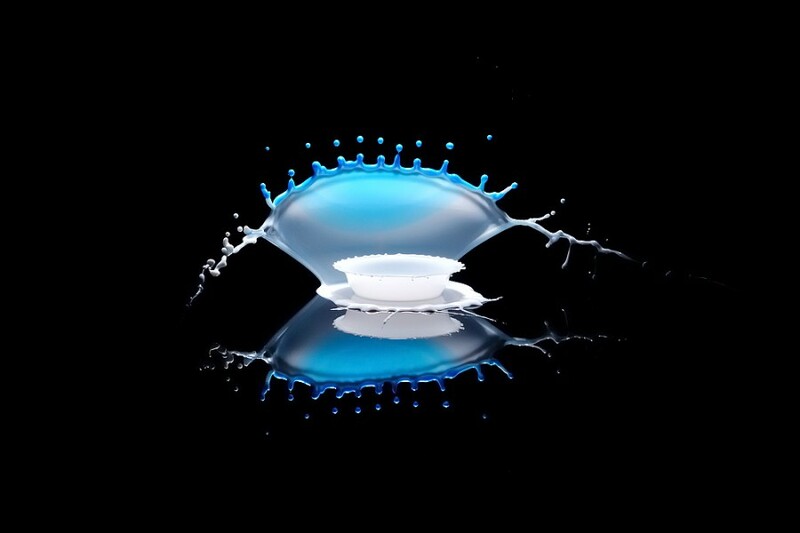 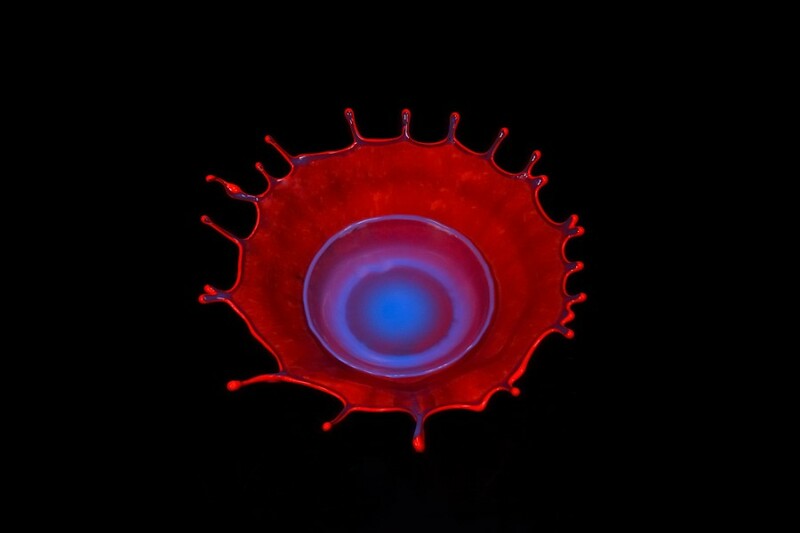 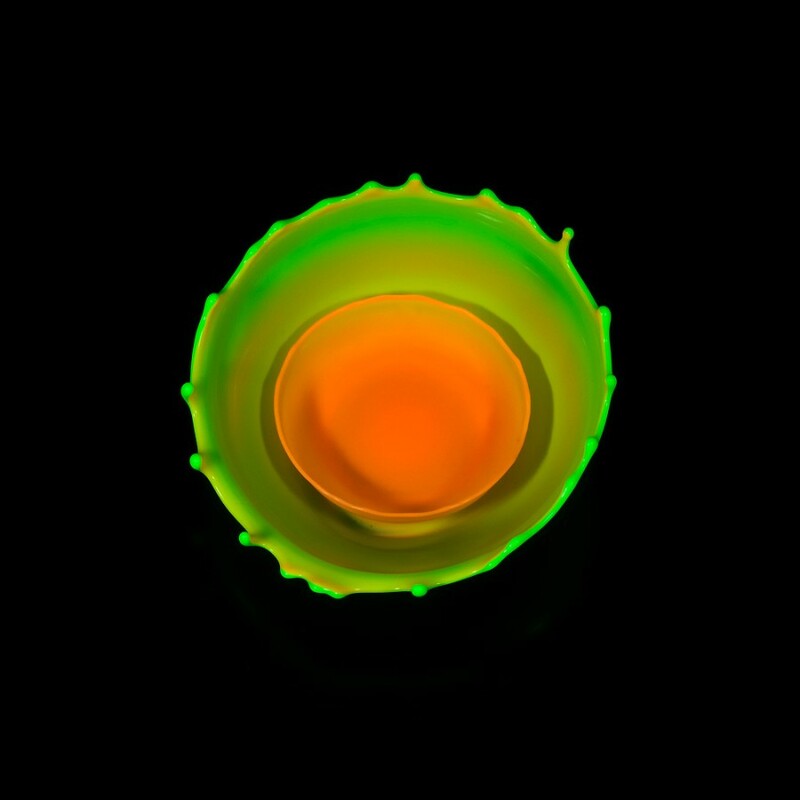 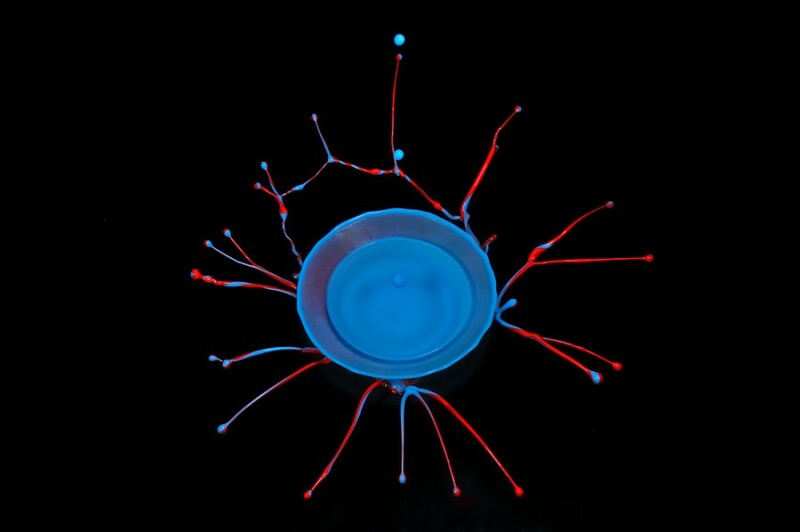 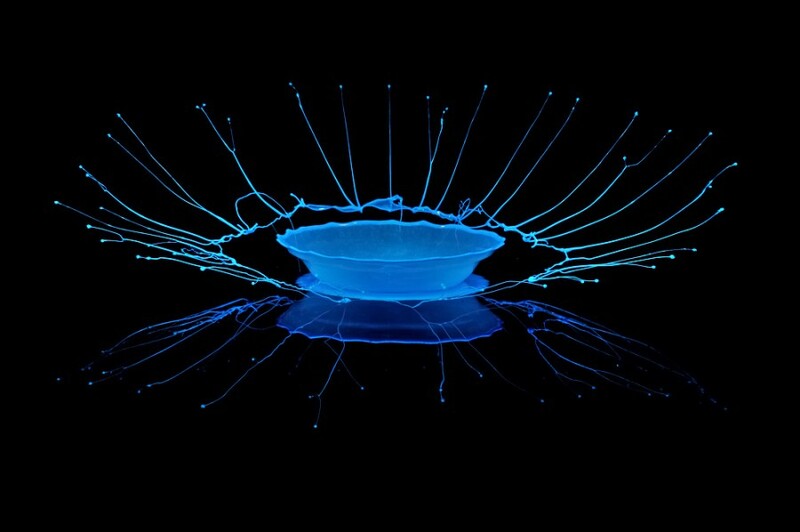 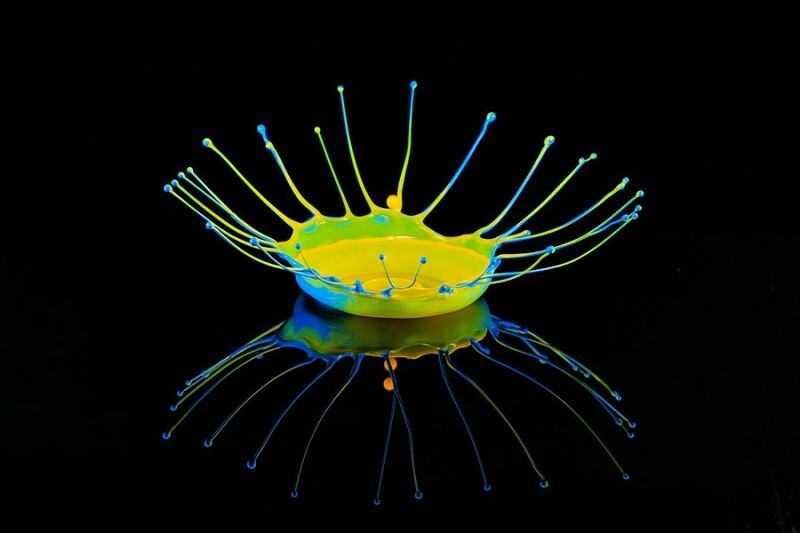 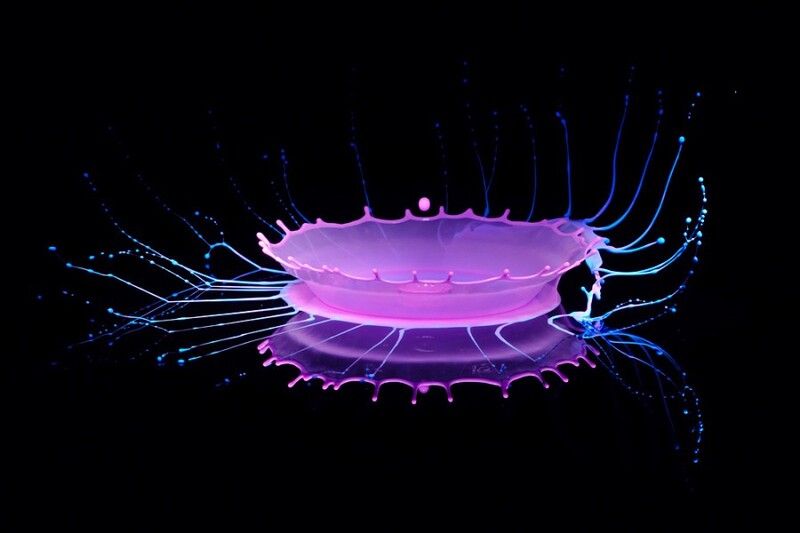 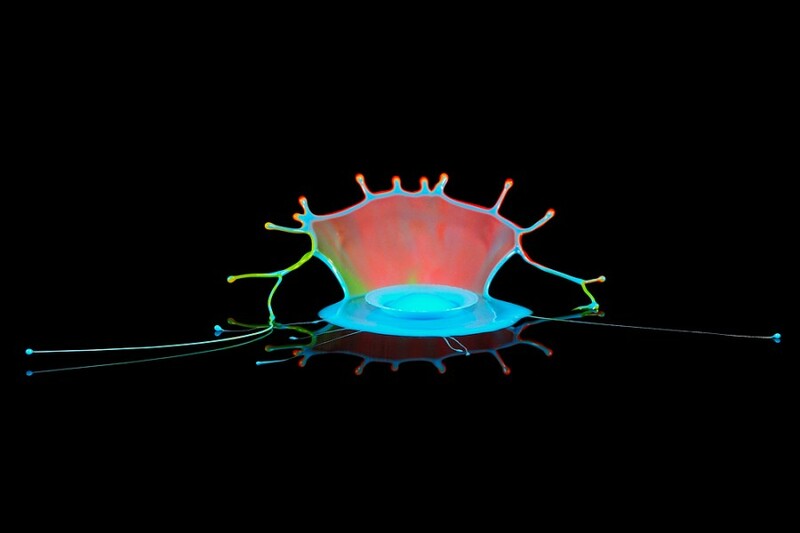 Ricardo is without doubt a talented photographer who loves to create beautiful liquid sculptures in high speed photography. 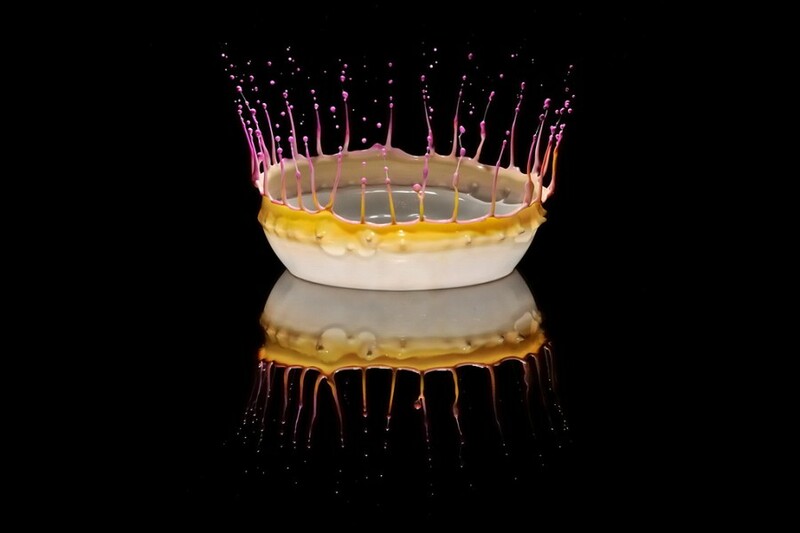 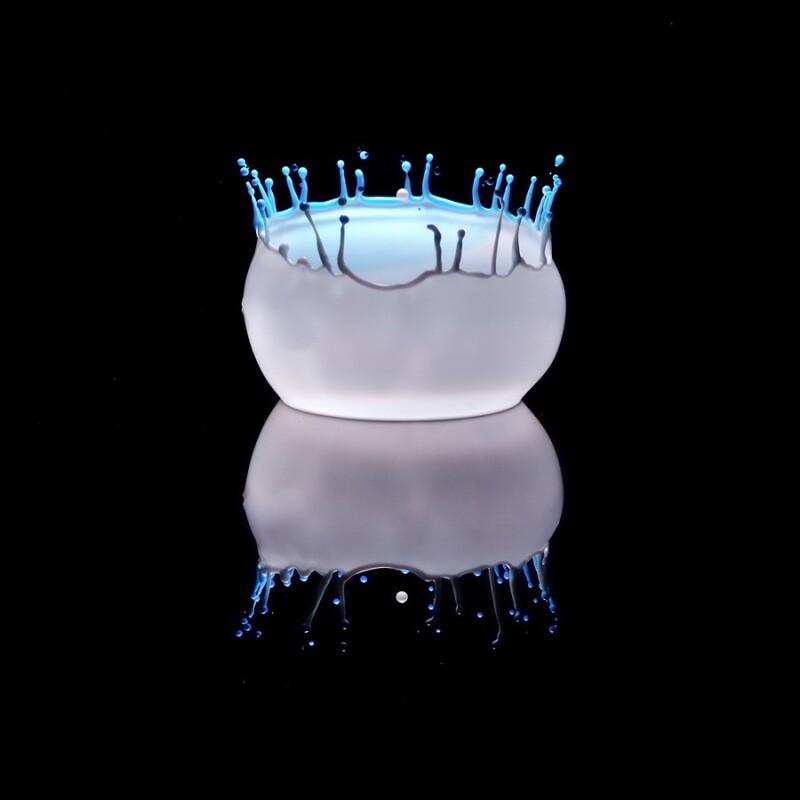 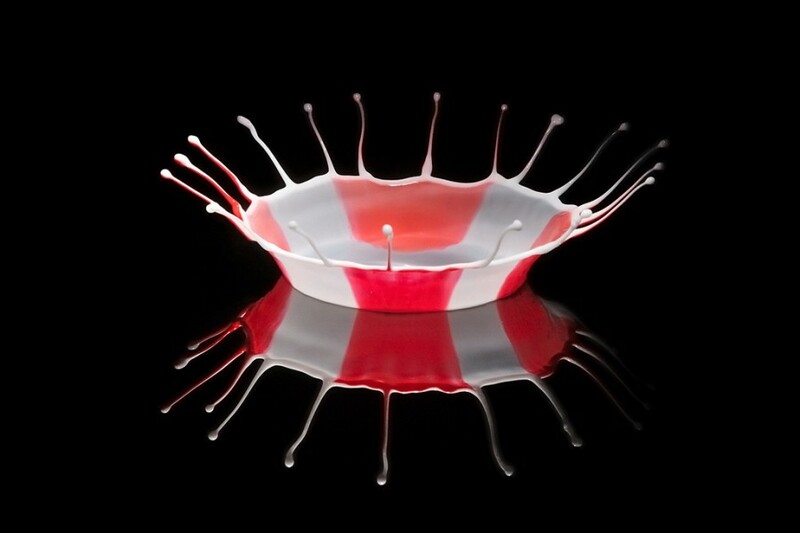 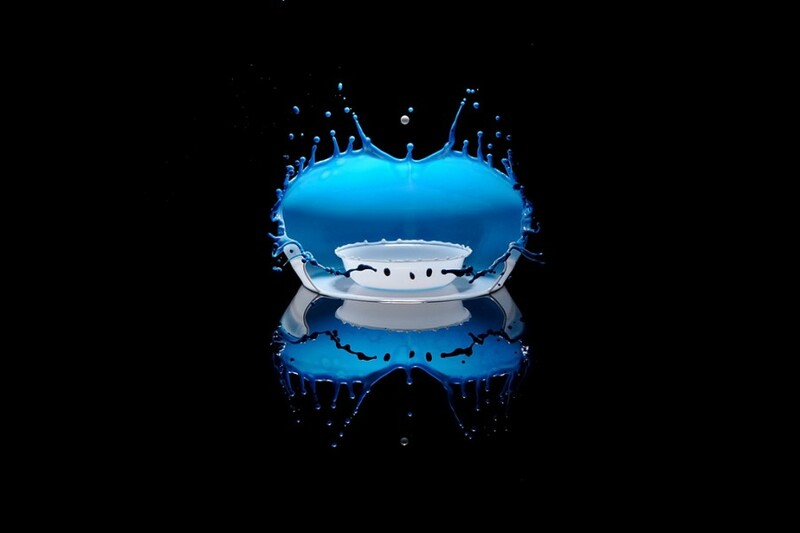 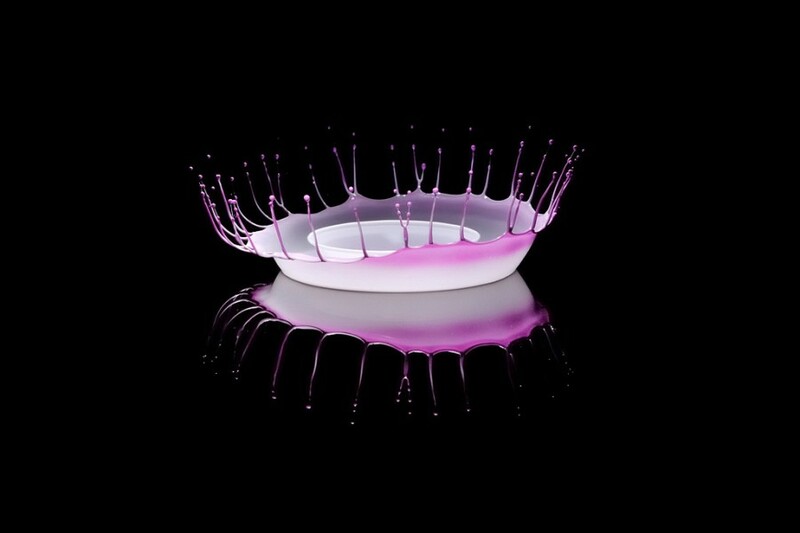 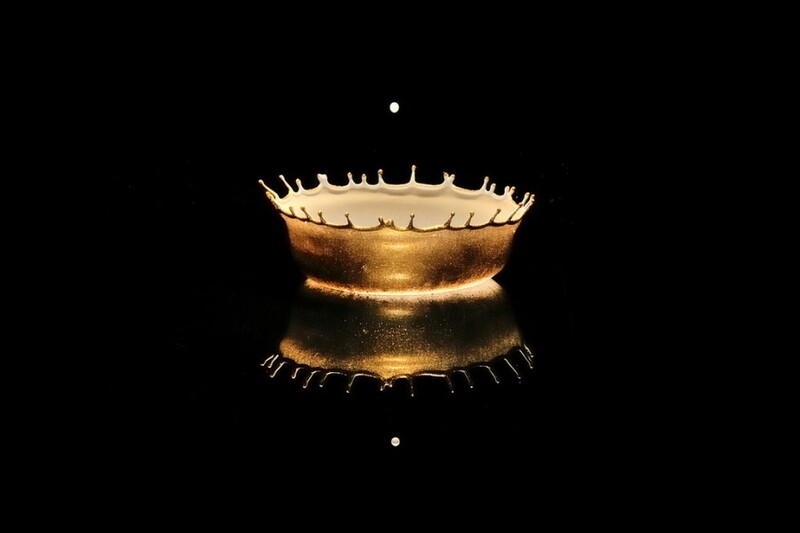 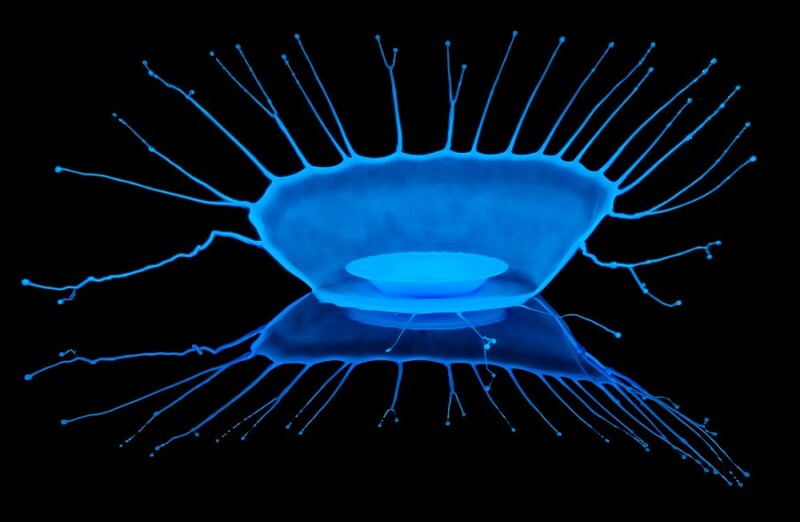 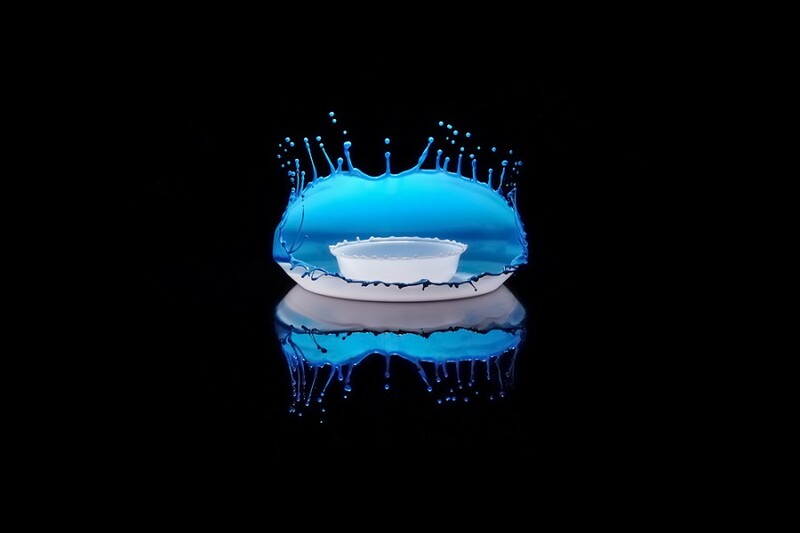 Here we have a set of fantastic liquid crowns made out of high speed photography.